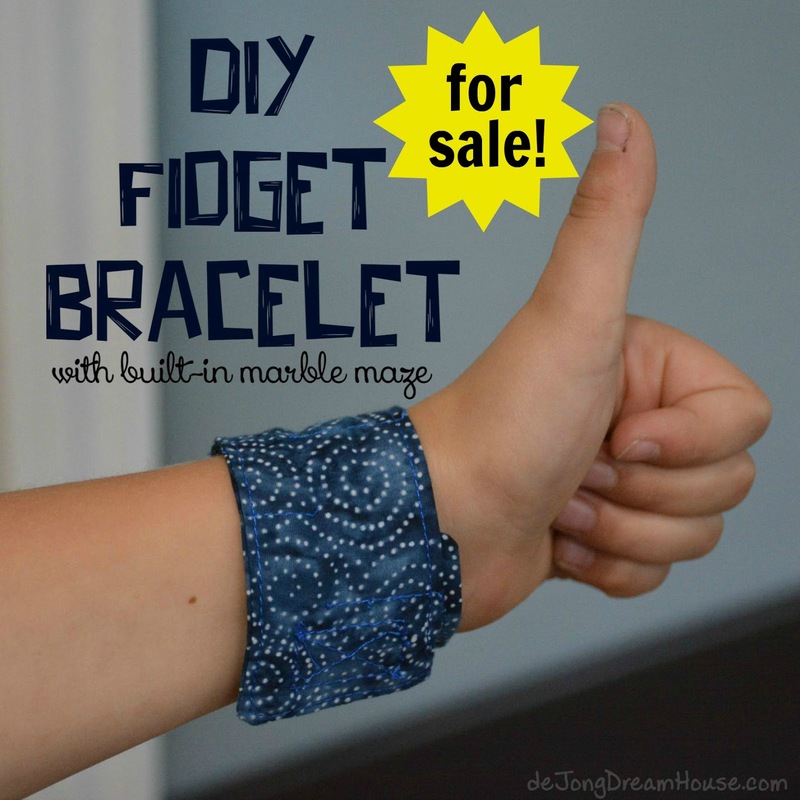 de Jong Dream House: Fidget bracelets for sale! Hi everyone! I am still around, but laying low for awhile as I am dealing with some issues related to my brain injury. 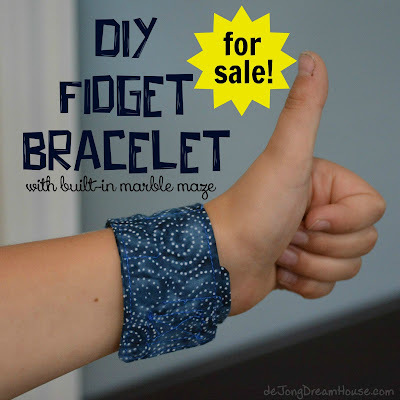 I'm not doing a great job keeping my FB page updated, but since I have been getting a lot of email this week requesting fidgets bracelets, I want to make an announcement that I am still selling them. I can make fidgets in any color or theme. If I don't have fabric on hand, I can most likely find something that will work for you. Just send me an email through my FB page and I will get back to you quickly. Cost is $12, which includes shipping within the US. $15 outside the US. When you place an order, include your email and address. I will send you an invoice via PayPal. Once payment is received, I will ship your fidget bracelets!